Love watching these two fancams! ♥ First was during his jump and it was cute to see Kang Ho Dong lifting Hyun Joong after his successful dive. ^^ And for the second fancam, I seriously like it when he was wearing that cap. 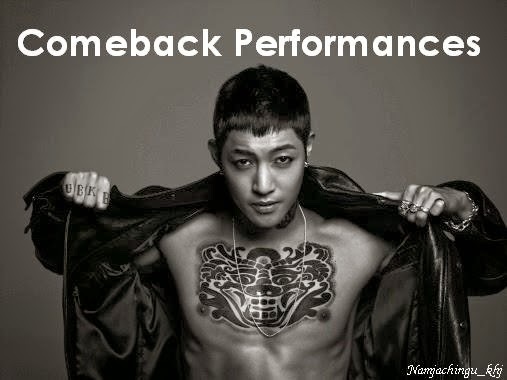 ♥ 김현중 멋지다!!!! !